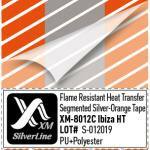 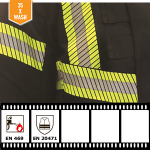 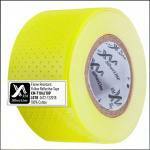 Segmented Reflective tape XM-8104/10C in Yellow colour with Flame Resistant properties. 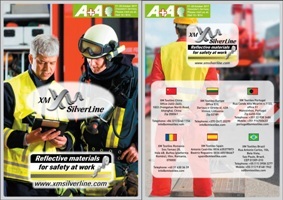 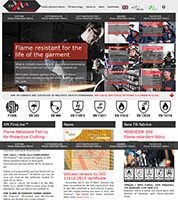 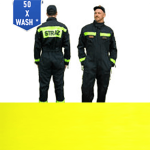 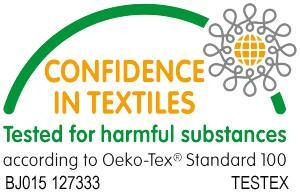 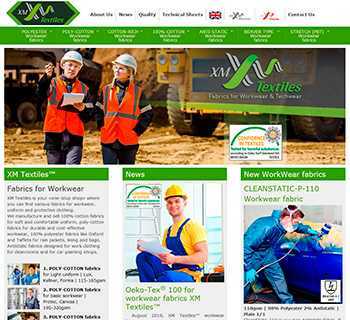 Designed for Heat Transfer application on FR-workwear and Firefighters clothing. New 8000-series of tapes is to be tested & certified in SATRA (UK) lab in the nearest months. 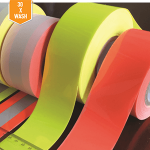 Yet, we have already finished our in-house testing and all the tapes performed very well. Initial value of XM-8104/10C Ra=100. 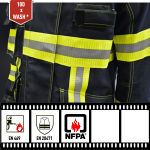 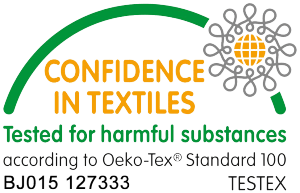 After 25 washes at 60oС, the tape has met the requirements of Flammability test (ISO 15025, Edge ignition) and Retro-reflectivity test (Ra=70). 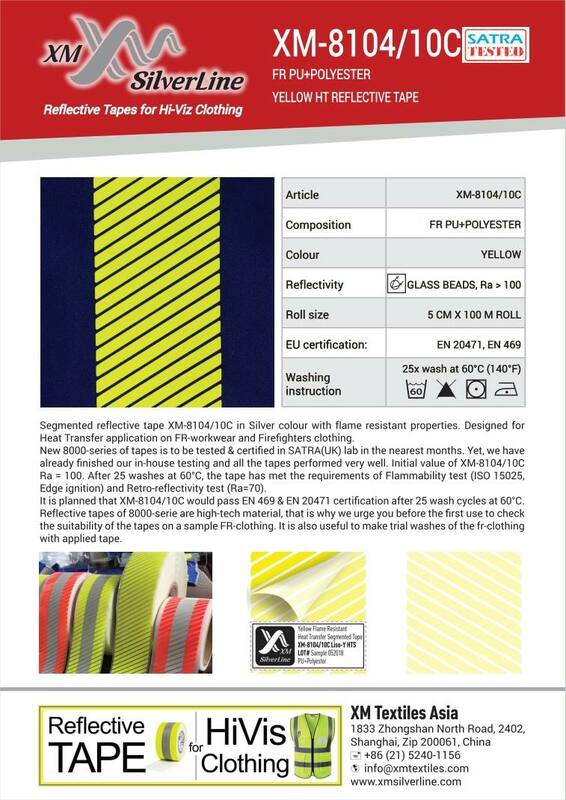 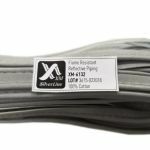 It is planned that XM-8104/10C would pass EN 469 & EN 20471 certification after 25 wash cycles at 60oC.